Veterinary Care in Morris & Grundy County! Animal Care Hospital is proud to serve the Morris and Grundy County IL area for everything pet related. Our veterinarians are licensed, experienced, and are committed to excellence and staying current on new changes in veterinary medicine through regularly attended continuing education courses. 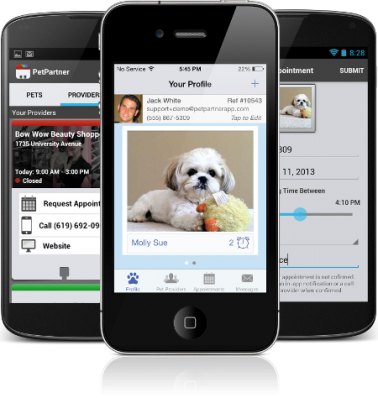 Our goal is to provide the best veterinary care to the pets of Morris and Grundy. Our team is committed to educating our clients in how to keep your pets healthy year round, with good nutrition and exercise. 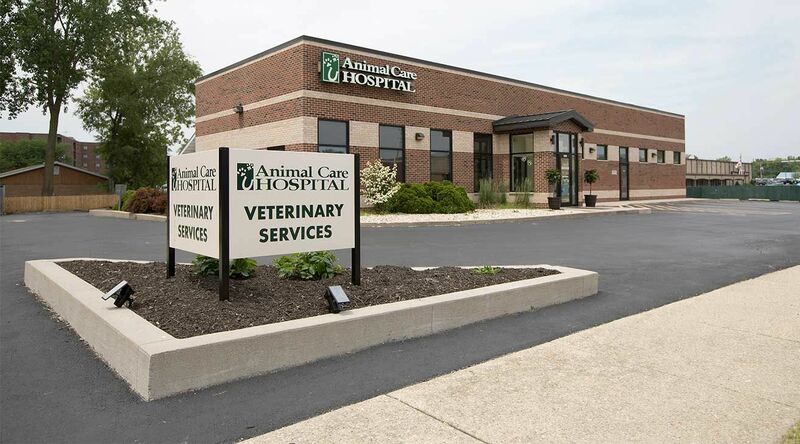 Animal Care Hospital maintains licensed CVT’s (Certified Veterinary Technicians) on staff in order to provide the best nursing care available for your pets. Animal Care Hospitals staff stays on top of the latest advances in veterinarian technology and above all, remembers that all animals and pets need to be treated with loving care in every check-up, procedure, or surgery.